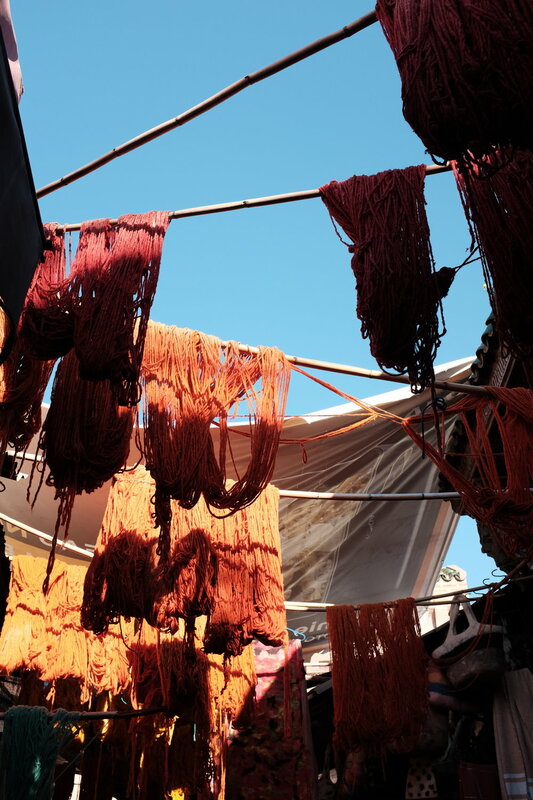 For spring 2019 we’re exploring all things Berber, which we’ve fallen in love with during our time and travels in Morocco. 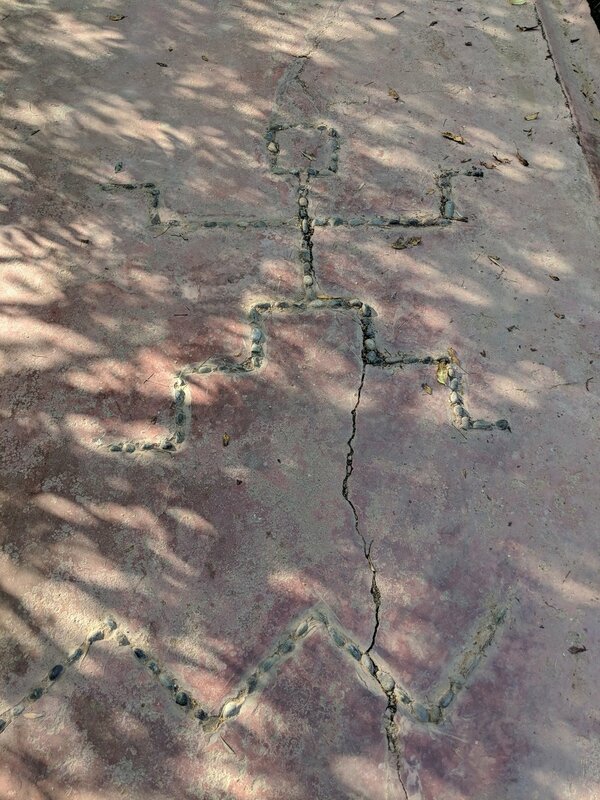 Aside from the rugs (which we’ve long had a passion for) we’ve been discovering and learning more about the fascinating Berber language which has its own Tamazight alphabet. 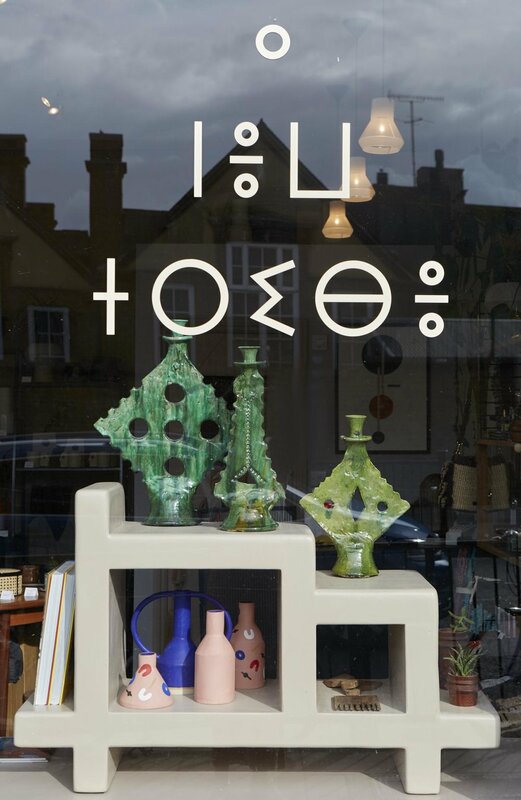 The written letters look like bold, striking symbols - so we’ve used this for our new Berber logo, which translates to ‘A New Tribe’, launching in our windows for spring. 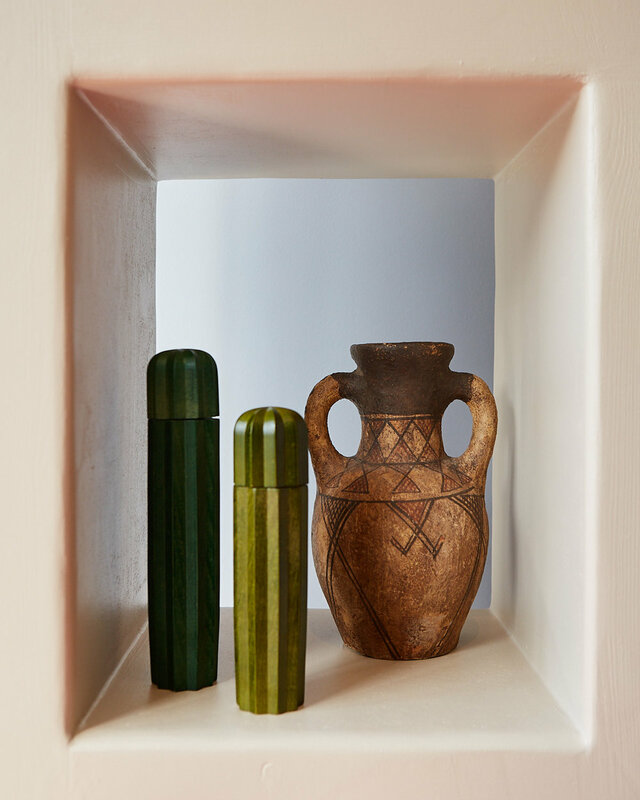 We were also inspired by the rustic yet beautiful ways that the Berber people display items within their homes and businesses - creating haphazard compartmentalised shelves from mud. We took influence from these with our new shelving displays, which we’ve installed in the windows. We’ve also found some really special antique Berber pieces during our last trip which we have curated within the shop, including wooden Berber combs and beautiful old ceramic pieces. 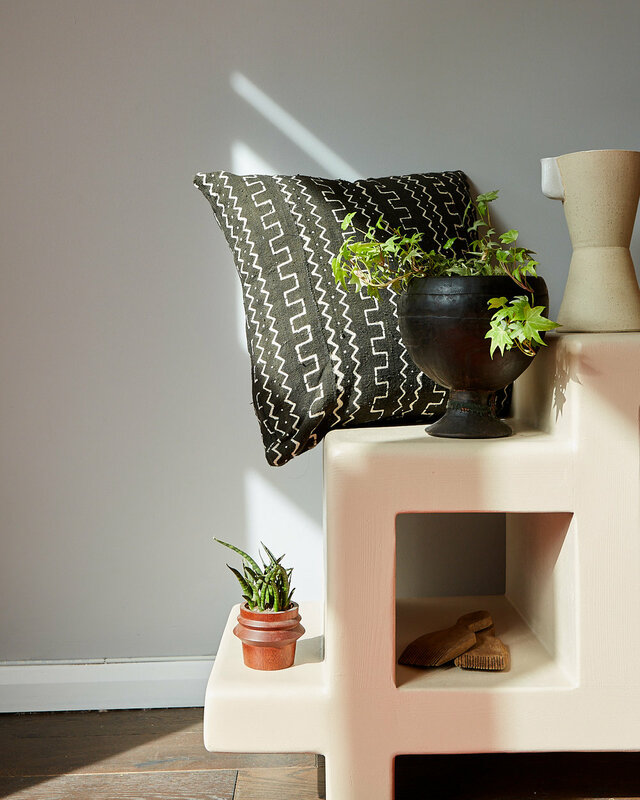 To complete our refresh and to compliment all of this, we’ve redecorated the shop using a rich natural palette of bold earthy tones. All of our rugs at A New Tribe are made by Berber artisans in tribes in and around the Atlas Mountains, and through meeting and working with Berber People we’ve really fallen in love with their culture. We wanted to share more of an insight into the cultural significance behind the finished pieces. An authentic Berber rug is a beautiful addition to any home - but it means so much more when you have a true appreciation and understanding of the culture and history that created it. The Berber people, or the Imazighen, are indigenous to North Africa. The majority of Berbers live in Morocco, though there are also scattered groups across other African countries. 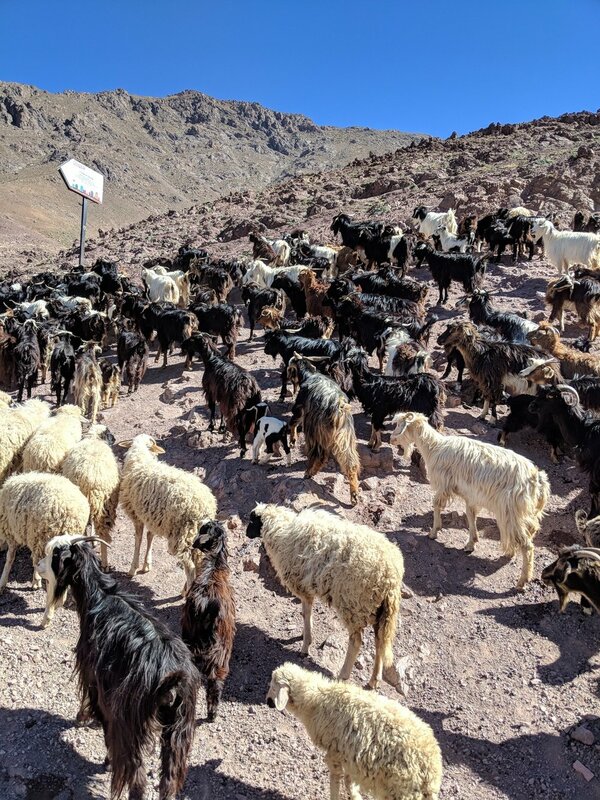 The Berber language is unique and varies from place to place - there are around 300 individual local dialects among these communities, and there’s a movement to unify these closely related languages into a single one named Tamazight. The Berber people have had a troubled past contending with invaders and colonisers - even the name Berber wasn’t originated by the group, and was given as a generic title to describe several different communities that share a similar culture and way of life. Despite their struggles, the Berber people have still maintained a strong and distinct independent cultural identity. The romanticised image of a Berber is that of a wandering nomad, travelling on camelback across the desert. Whilst this once had some truth in it (the Berbers had a huge impact on trade and commerce, forging out commercial trading routes and bringing goods to North African cities from beyond the Sahara), today most Berber people work in agriculture or craft in the valleys and mountains of Morocco. Craft is still hugely important to the Berber communities. 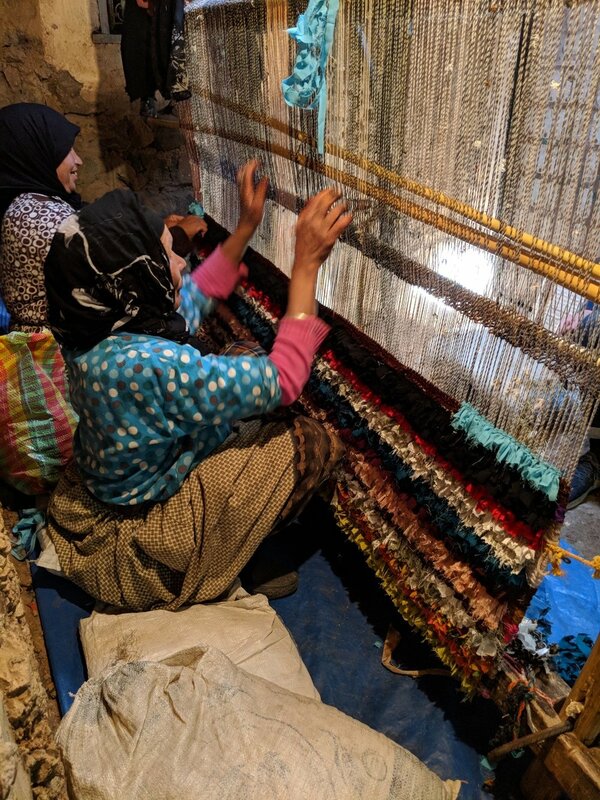 Typically, while the Berber men are out working in the mountains or on farms, Berber women work in their huts, creating beautiful handmade ceramics or weaving rugs. All of the finished products are then taken down into the bigger towns and cities like Marrakech on a weekly basis, where the Berber people auction their wares to souk owners. The buyers then sell the rugs, ceramics and other pieces in their shops to other locals and tourists. This process provides income to the Berber villages, and is often their main livelihood. After visiting these areas and witnessing this for ourselves, we fully comprehend the importance of keeping these age old traditions alive and well. The beautiful rugs are a stunning focal point for any home, but more importantly, buying authentic wares from the Berber people helps to support and sustain these communities. Come and visit A New Tribe - we’d love to chat more about the Berber people, our experiences and travels in Morocco, and the unique pieces in our shop.